HomeRecent updatesTTIP: already disrupting Europe’s precautionary principle? 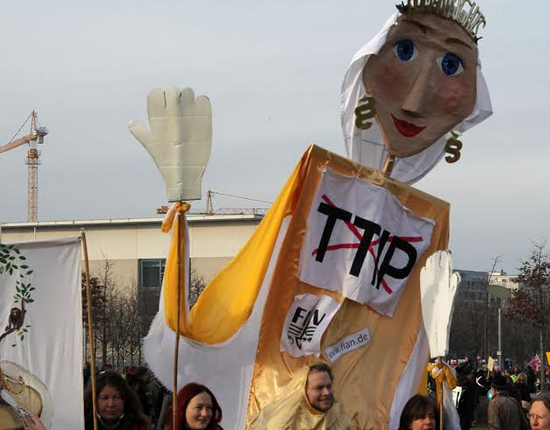 TTIP: already disrupting Europe’s precautionary principle? The Transatlantic Trade and Investment Partnership (TTIP ) is allowing decision makers to put short term profits and growth ahead of long term goals of health and well-being of people and ecosystems. 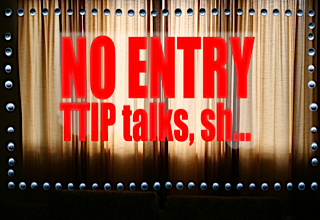 TTIP is being used to iron out differences in regulations and rules between the US and EU, under the mantra of “the least trade restrictive rules work”, without due consideration of the public health, societal and environmental costs. Current work on legislation regarding Endocrine Disruptors (ED)1 and how this potentially will be undermined by TTIP is a prime example of how short term profits are being given priority over people and the environment. Endocrine Disrupting Chemicals are found or used in a range of products from plastics (e.g. Bisphenol A) used to store liquids and foods, and cosmetics, to pesticides such as Dithiocarbamates (Mancozeb), Iprodione and Thiabendazole. Endocrine disruptors (ED) are associated with the development of learning disabilities, severe attention deficit disorder, cognitive and brain development problems, deformations of the body (including limbs), cancers of the breast, prostate, thyroid and others, and sexual development problems. There is also preliminary evidence that ED play a role in increasing rates of obesity and triggering metabolic disorders such as type II diabetes. Establishing thresholds for EDs is difficult, as it is generally accepted that the effects are not necessarily dose-dependent, but rather the dose is not as important as factors such as duration of exposure and time of exposure in lifecycle. Only TTIP negotiators and security-cleared advisors, mostly corporate representatives, can read and comment on draft negotiating texts so it is difficult to understand what the true impact of TTIP will be. This is further complicated by many technical issues and lots of vague language in the negotiating texts (see our sister organization IATP’s analysis of the SPS chapter from the last round of negotiations). What is known is that TTIP has given the chemical, and pharmaceutical industries on both sides of the Atlantic the opportunity to attack the scientific basis of legislation. In May 2013, CropLife America, agro-chemical lobbyists, wrote to the US Trade Representative, citing the neonicotinoid ban as an example of the “abuse of the precautionary principle by the EU” and describing as “highly problematic” the “categorisation of chemicals as endocrine disruptors currently taking place” as “this runs counter to the science-based risk assessment approach used by the US Environmental Protection Agency”. TTIP is part of a larger (empty) promise of jobs and economic growth that has a “chilling effect” on current and future legislation3, but this is only part of the problem. Running parallel is the Commission’s Regulatory Fitness check (REFIT), a process spearheaded by Commission President Manuel Barosso to make EU law simpler and to reduce regulatory costs, so contributing to a clear, stable and predictable regulatory framework supporting growth and jobs: NGOs working on food and agriculture have expressed concerns that TTIP negotiations will influence REFIT, while at the same time food industry stakeholders want the REFIT process to “take into account the international dimension including TTIP”4. The current rules and regulations on Endocrine Disruptors (ED) in the EU have been at a standstill. 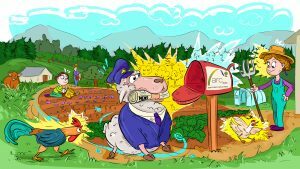 In June 2014 the European Commission published a roadmap and one of the options proposed is to shift from the current EU approach of banning the use of all endocrine disruptors in pesticides, towards a model that could allow them to be used as long as certain steps are taken to mitigate the risk. This approach would mark a departure from current use of the precautionary principle – which in short allows lawmakers to deal with the scientific uncertainty associated with the effects of substances like ED on human health and the environment; for example the inability to measure the long-term effects, narrow margins of investigation or bias in studies for example or indeed not enough evidence being available. The Precautionary Principle is central to the EU’s approach to food safety, public health and environmental protection. The commission is expected to launch a public consultation in early September, to ask stakeholders for their opinion on several different options for how the EU’s pesticide law could be modified as part of a larger effort to revamp EU rules on endocrine disruptors. A recent article on Euractiv suggests that the Commission hierarchy had intentionally delayed legislation on Endocrine Disruptors. The Commission’s 2013 work programme included plans to revise the strategy on endocrine disruptor chemicals (EDCs) to better protect public health and the environment. Officially, the Commission claimed that the delays to producing criteria for identifying EDCs were “justified because of the complexity of the issue, evolving science and diverging views among scientists and stakeholders.” However speaking on condition of anonymity, a senior EU official interpreted the delay differently: “The endocrine strategy was blocked because of lobbying by the cosmetics industry,” the source said. 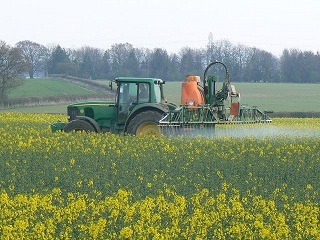 Despite more than 15 years of investigation on EDCs within the EU political arena, the European Commission failed to present the criteria to identify ED pesticides by the end of 2013 as it was required by the pesticide regulation5 and has prolonged the delay by asking an impact assessment on the withdrawal of these pesticides from the market. So the question to our newly-elected MEPs and newly-nominated Commissioners is: Will you base your decisions on independent research provided through the public consultation, or on corporate funded, biased research? 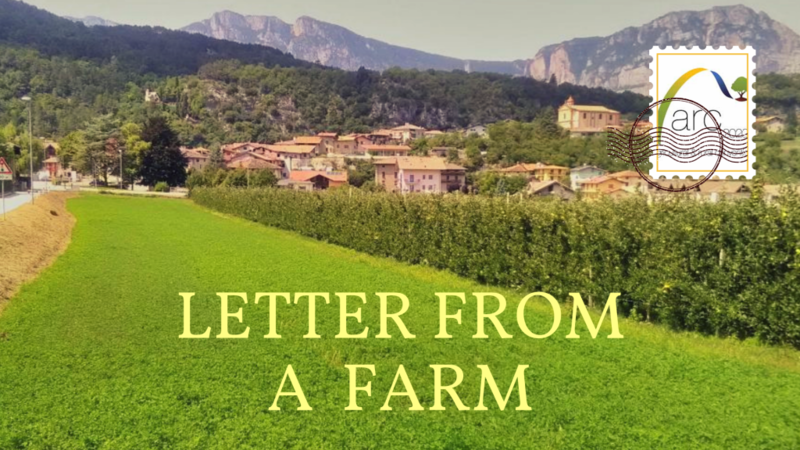 How will this affect the ad hoc re-authorisation of individual pesticides – for example will the EFSA re-evaluation of glyphosate be based solely on data provided by the industry? Or are the odds stacking up in a “perfect storm” favouring corporate interests instead of a long term public interest? 3 “Regulatory chill” refers to state or government refraining from undertaking regulation that is necessary to create economic efficiency. 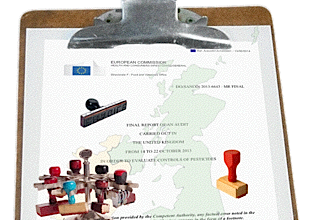 Late Lessons from Early Warnings (Using numerous examples from the last 80 years, from lead in paint to DDT, this report by EU Agency the EEA – European Environment Agency – shows how a precautionary approach makes sense. In many cases, lessons learned from initial report to peer reviewed studies, were learned too late to prevent years of damage to people or the environment. Taking the precautionary approach can reduce negative impacts, thus protecting citizens. 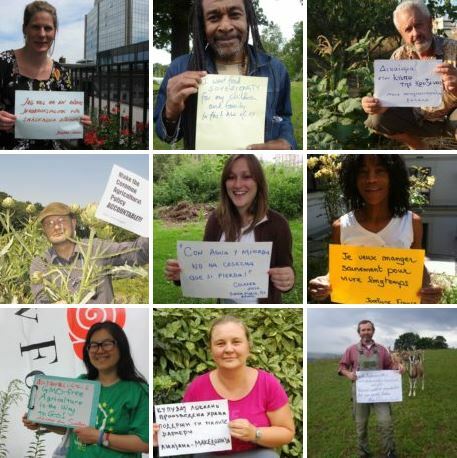 The full ARChive on pesticides. 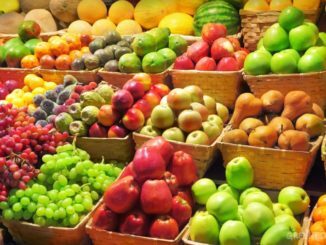 Toxic pesticides residues in fruits and veggies in Greece: news of the systemic, the banned and even the illegal.